$99 Conference special provides sample lessons and tools from our “Tiny Science for Great Futures” units 1-3. The lessons guide students how to use tools to explore work of those in STEM careers and activities will motivate early learners to explore jobs of the future workforce. STEAM Career Character Crew coloring pages add fun with weekly challenges. Be4STEM will introduce STEM career curriculum to your students or teachers. As founder and president, Diana Palma will share her methods for STEM instruction. 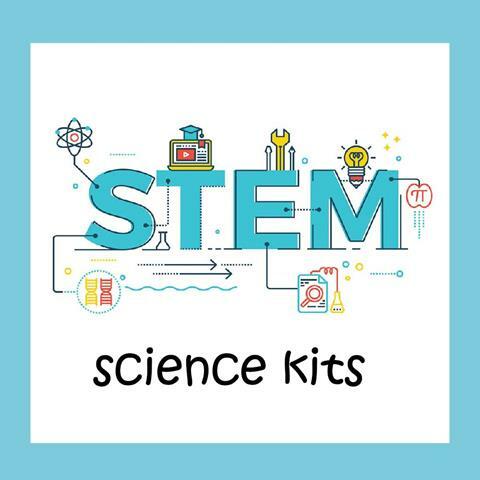 Check out our kits that come fully stocked with tools and materials to create hands on learning experiences at home or in the classroom. Thank you for being part of the Be4STEMinc family. You will receive the latest news and updates as a part of our mailing list. BE4STEMinc, Proudly powered by WordPress.